Philippines – Here in the country looking for a job or getting a job is a very important thing that every adult Filipino must do in order to sustain or provide their needs or even provide their families need or people that rely on them. But the thing is looking for a job, especially locally is a very hard thing to do due to the volume of jobless Filipino citizen that at the same time are all looking for a job every day? Yes, you may still find a job locally, but the question is, is that the right job for you? 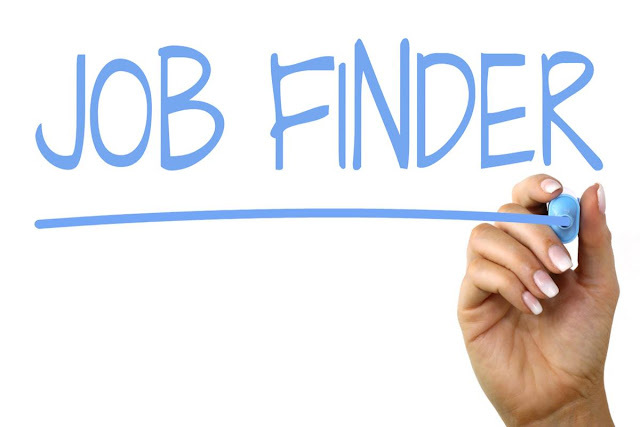 Sometimes job hunters who finished College with degree holder finds a job that mismatch what they finished which lead into unhappy work and eventually resign and then again look for another job that continue the cycle of job seekers every day. And sometimes if job seekers cannot find the right job that suits for them locally, then the decision comes which lead them to find a decent job with higher salary abroad that will sustain their needs and their families in the country. But before doing that there are several job opportunities in the web, all over the country that could possibly match the right job for you and will match the degree you finished. Just simply search the web and look for the list of websites that offering multiple jobs with job title as well. These are some of the list of websites that, could help you find or look for a job which will eventually suit your taste before deciding to go abroad. Aside from the list you can also visit PESO Job Fair at the nearest Municipality in your area and you can also visit the POEA website if you want to go abroad and check the available job offer abroad. No Comment to " How to Look For a Job in the Philippines "